Healing is promoted by using a shamanic energy meld to move into alignment with the client so Rachel can feel everything they are feeling. From there she is able to intuitively see, feel, and know areas within the energetic and psychical body that need healing. 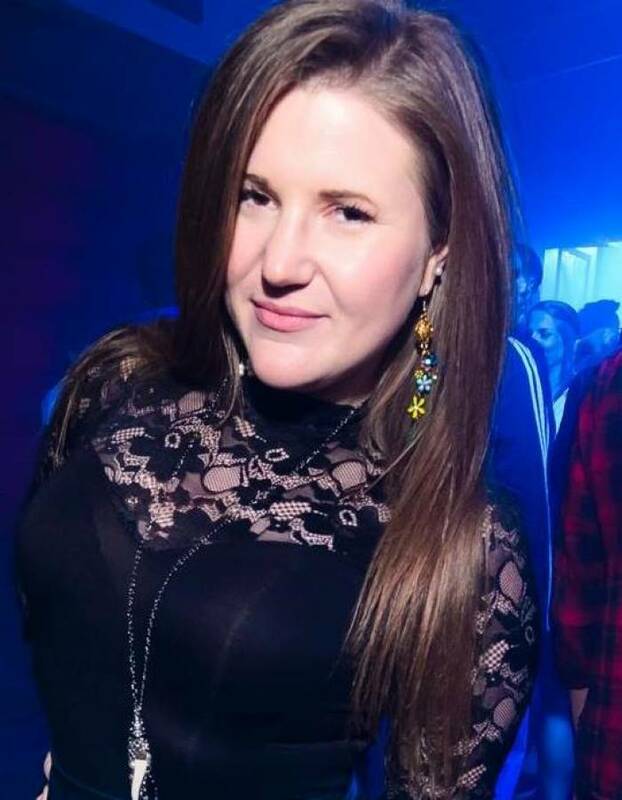 She can use her medical intuition and clairvoyance to scan your chakras, organs, or any other area of pain for a deeper understanding and knowledge of how the blockage was created and what is needed to bring about a comprehensive healing. 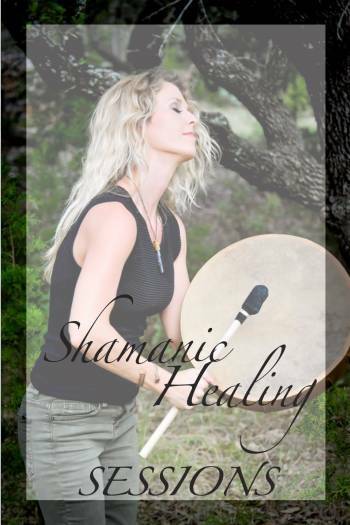 Using sound frequency and vibrational tones created with her shamanic drum, rattle, patterned breathing, and various chanting or vocal intonations she can loosen and unblock areas of stagnation from past trauma, pain, or disease. She may also utilize elemental balancing to bring in earth, fire, water, and air to their proper alignment. This might involve pulling out or manipulating the positive movement and flow of energy with her pipe, amplifying heat by using fire, brining grounding to the etheric body with dirt and earth cords, and activating magnetic currents and yin/yang masculine/feminine polarities through stones. There are times in our lives when we go through traumatic events. During times of extreme stress, personal loss, betrayal, and/or intense circumstances our consciousness may split itself off in order to not endure the pain. Often times our soul will become splintered and portions of ourselves will remain in other realms because those memories and experiences were too painful for us at the time. Rachel will create an environment conducive to meditative soul healing. Using native drumming, rattles, chanting, and ancient cries she will bring back missing energy. She will navigate through various multidimensional realms of her own during a shamanic journey while the client is in a deep meditation and visualization experience. Then she will help assimilate and integrate this newly retrieved energy back into the client’s native frequency. This will bring a deeply personal healing and release of any old energetic residue caused by traumatic soul fragmentation. 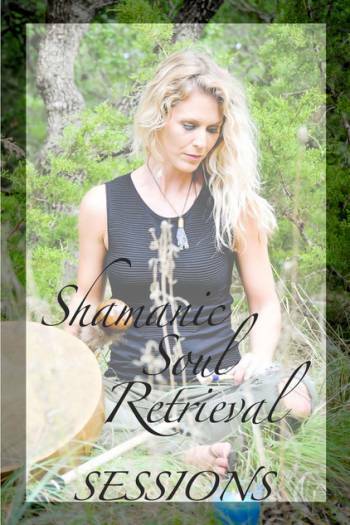 The native methods of soul retrieval, retention, and fragment assimilation are used during a guided shamanic journey in order to bring about a total body, mind, and soul re-integration. This is a profound, life changing practice when you feel like part of you is missing or left behind from trauma you may have gone through. By inviting the energy back into your heart there is a major shifting and aligning within all areas of your life! “Healing Sessions with Rachel are incredibly profound and life changing! Her energetic awareness and precise focus on each body part and how to heal them through channeled and activated knowledge enables total mind, body, and soul liberation! I will never be the same again!" “Rachel is an incredibly powerful healer! Her work is amazing. She helped all the pieces in my life fit back together again! 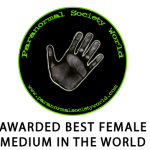 I highly recommend her services, especially soul retrieval sessions!"